Get ready to rock. In a big way. 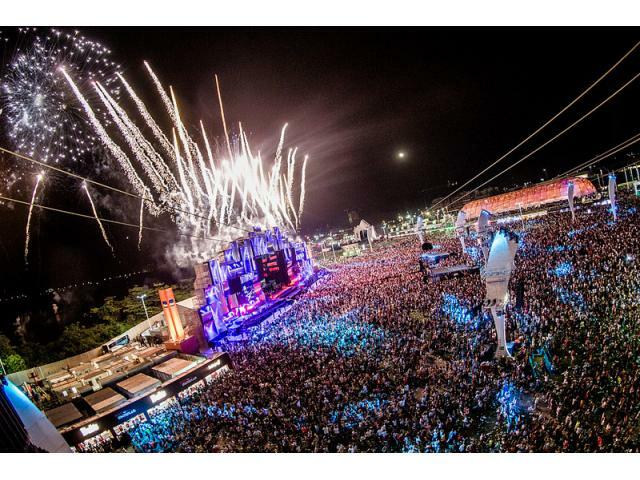 The legendary Rock in Rio music festival that has been a phenomenon in Brazil since 1985 is coming to the United States for the first time -- and the only place you can experience it is in Las Vegas. 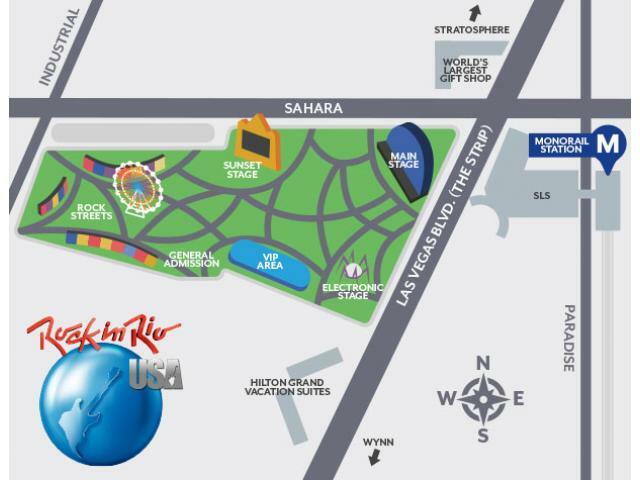 Located at a new, 37-acre custom outdoor festival area at the intersection of Sahara Avenue and the Las Vegas Strip, the festival will take over Vegas for two weekends in May. 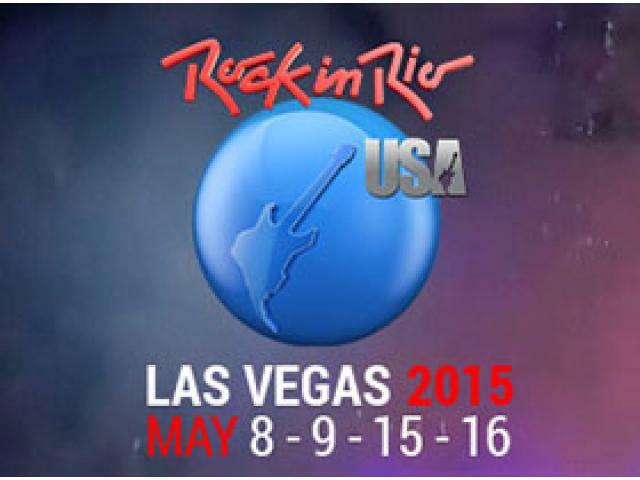 A rock music weekend will run May 8 - 9 and pop music will take center stage May 15 - 16.